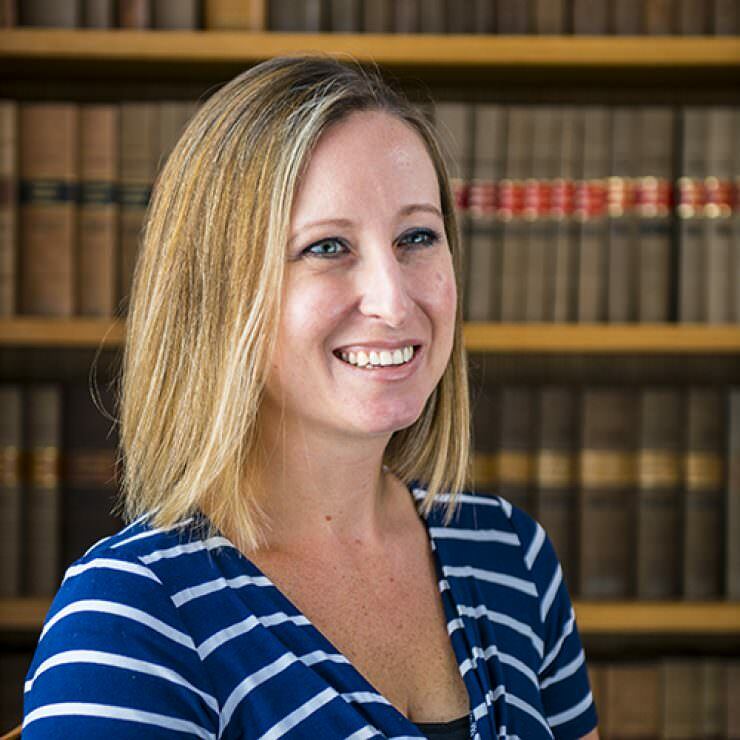 Kirsty attained a First Class Honours law degree at Southampton University and a Distinction in her Legal Practice Course from the College of Law in Guildford. Kirsty trained with Warner Goodman in Southampton and has specialised in employment law since qualifying as a solicitor in 2008. Her advisory style focuses on providing practical, pragmatic and commercial advice in plain English to both employers and employees. Kirsty finds that most of her clients aren’t interested in statutes and section numbers – they invariably have an objective in mind and rely on her to navigate them through the potential pitfalls to achieve that objective. That could be helping employers to manage employment relationships that aren’t working, or negotiating the best possible severance deal for an individual. As employment is a fast-moving area of law, Kirsty recognises that a quick response is often essential and she reacts swiftly to clients’ needs and requirements, whether that is remotely or face to face. Kirsty acts in a wide range of employment tribunal matters, including unfair dismissal and discrimination claims. She also advises on day-to-day employment issues such as performance management, disciplinaries and grievances and negotiating settlement agreements. Naturally, she is very experienced in drafting employment contracts, policies and staff handbooks and in the provision of bespoke training sessions. Born in Barbados, and with a mandatory love of sun and rum punch, Kirsty’s interests outside the law include eating out and socialising in her home city of Winchester. She has a policy of neither playing nor discussing golf or football (with the exception of her ‘Olympic standard crazy golf’ to the former; the latter being rigidly enforced). Kirsty is a member of the Employment Lawyers Association.